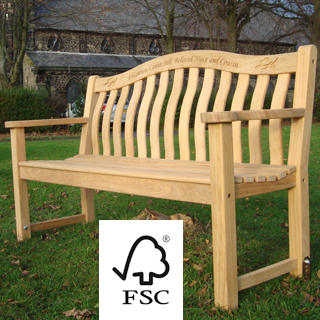 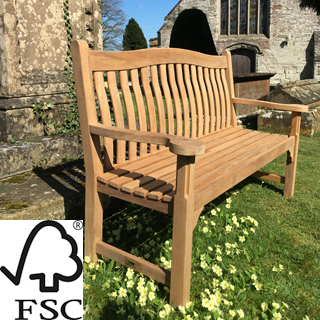 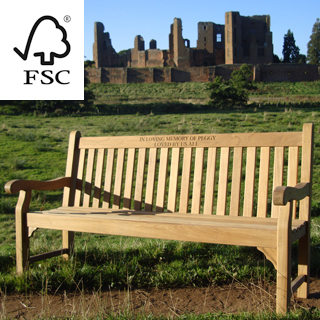 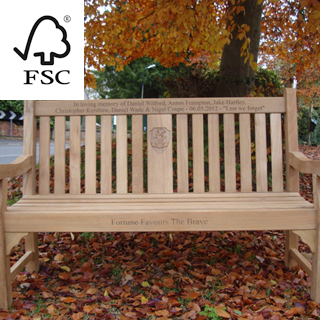 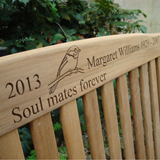 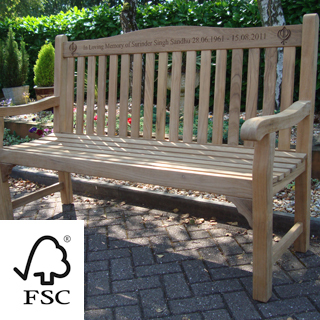 portfolio of benches with engraved two-dimensional symbols to represent religion, flowers, hearts, birds, butterflies and many more. 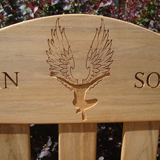 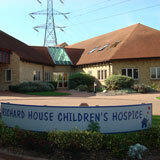 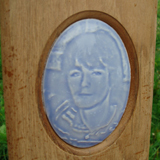 A person's tattoo can now live on after death, thanks to our clients' imagination and our wood carving skills. 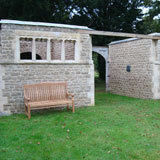 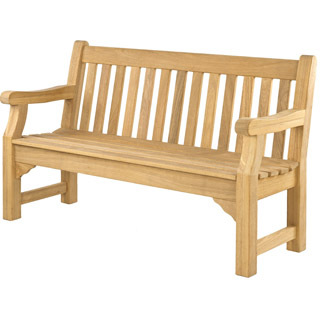 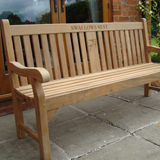 portofolio of house name benches. 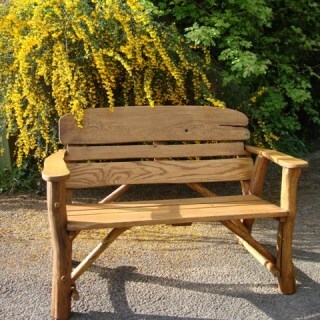 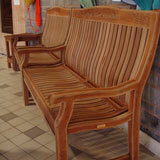 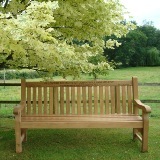 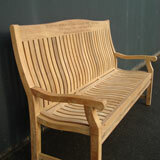 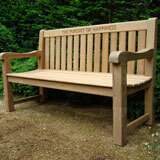 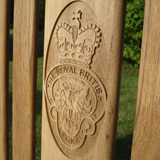 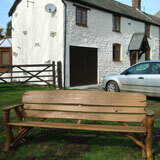 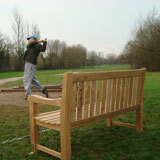 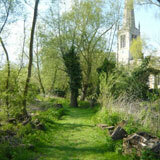 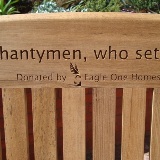 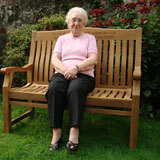 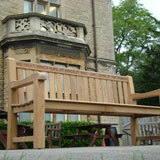 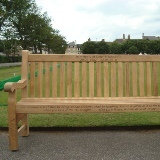 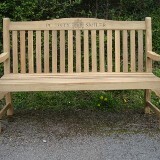 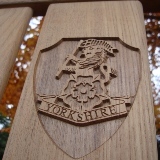 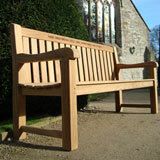 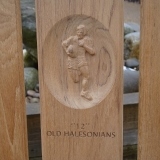 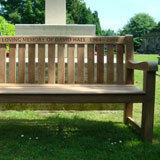 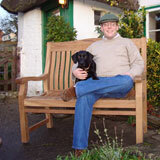 House name wood carved into the bench will be a big help to those courier deliveries in the future!